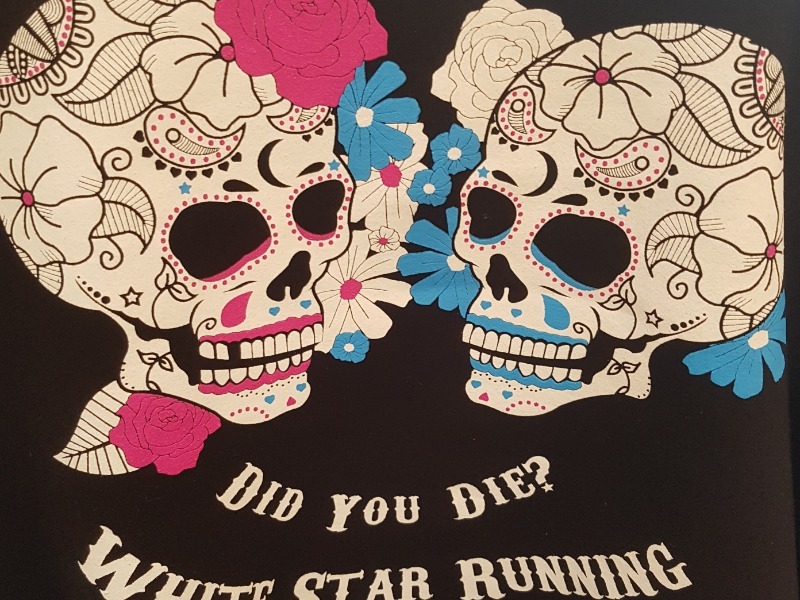 White Star running returns to the Rushmoor Estate for a fifth year with a variety of predominantly off road races. Following last years successful rework of the Ox races we at returning to Rushmoor to do it all again. Camping is available for the Ox Races in our exclusive 'athletes village for £15 for the weekend. Please confirm you would like to be added to the Ox 50m 2018 waiting list.